Ive got a Mathews Drenalin with 70 pound draw weight. It has the high let off cam. When I come to full draw the bow will lurch forward if you relax too much. Is this simply due to the shape of the cams or is the problem string stretch or cam timing? I want to take bow to the local shop but I just wanted to get opinion from folks on here also. 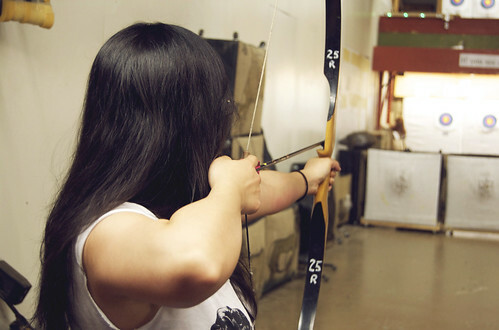 On a related note- why dont more bow reviews focus on the back wall of the bow at full draw? Who cares if your bow is super fast and quiet but it wont allow you to relax at full draw? To me the back wall which I guess is the issue Im having with this Drenalin is more detrimental to accuracy than hand shock or vibration. Am I wrong?